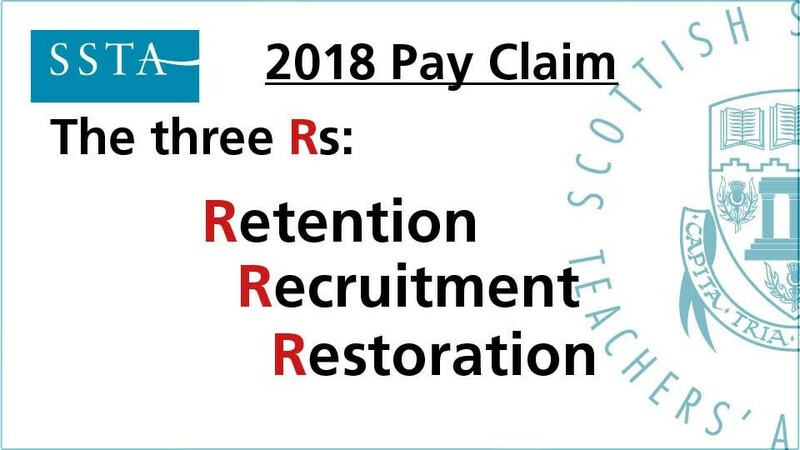 The SNCT Extended Joint Chairs met earlier today (Monday 28 January) where COSLA submitted a revised pay offer to the Teachers’ Side. The SSTA Salaries and Conditions of Service Committee will meet this afternoon to consider the offer. An email will be sent to members on Tuesday 29 January with details of the offer and the next steps to be taken.